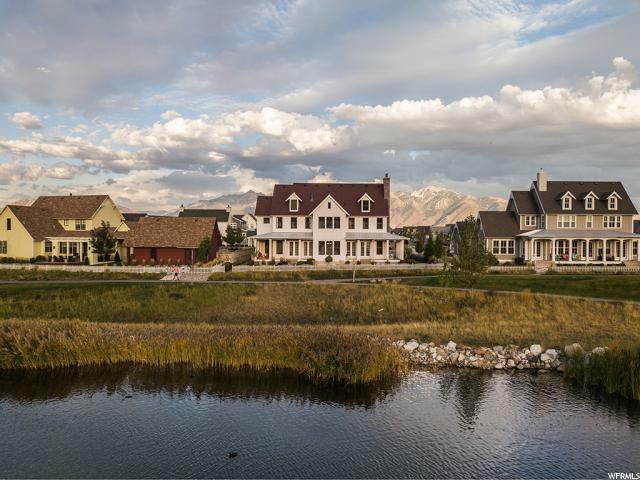 Now's the chance to own your lakefront dream home. 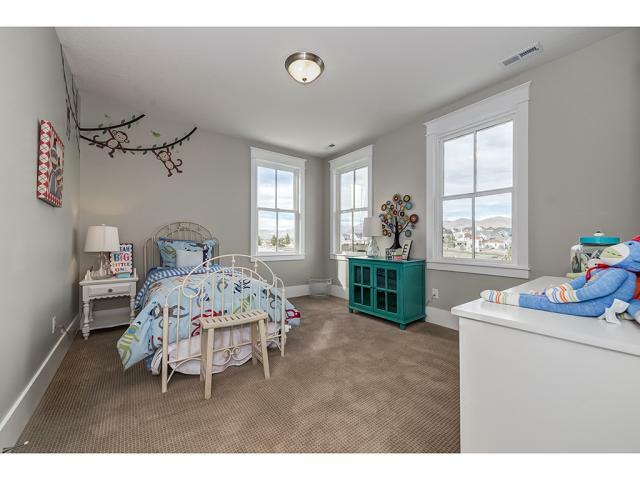 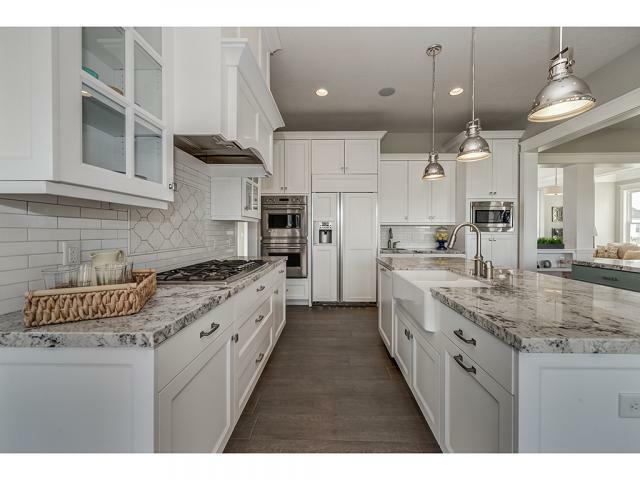 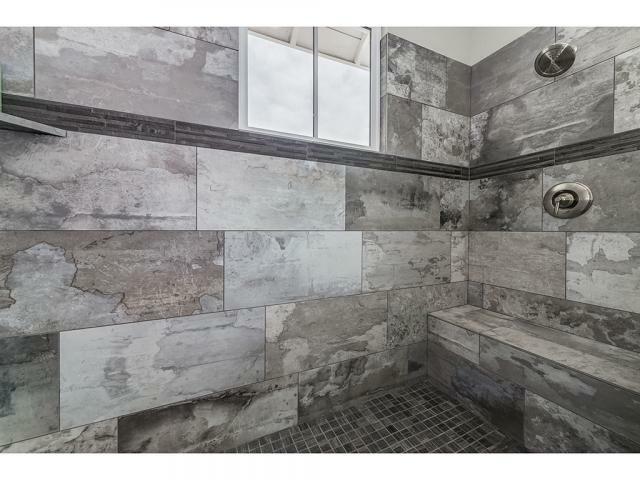 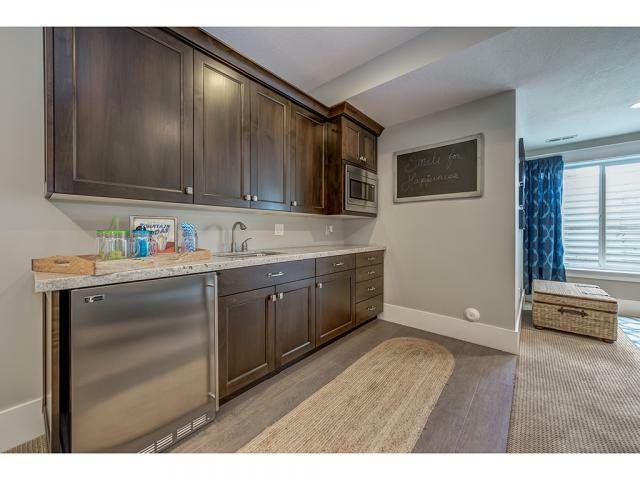 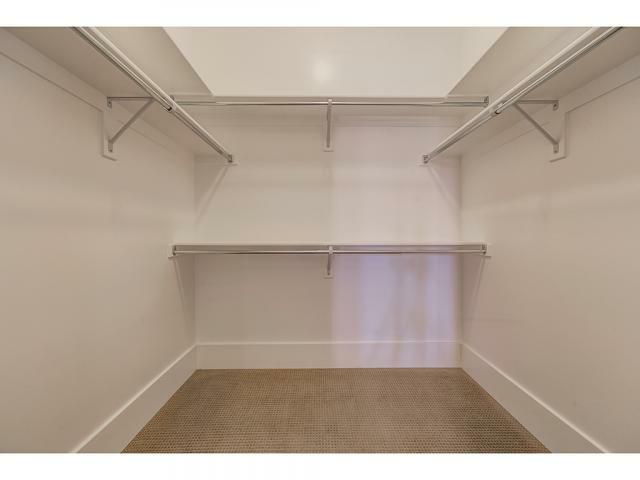 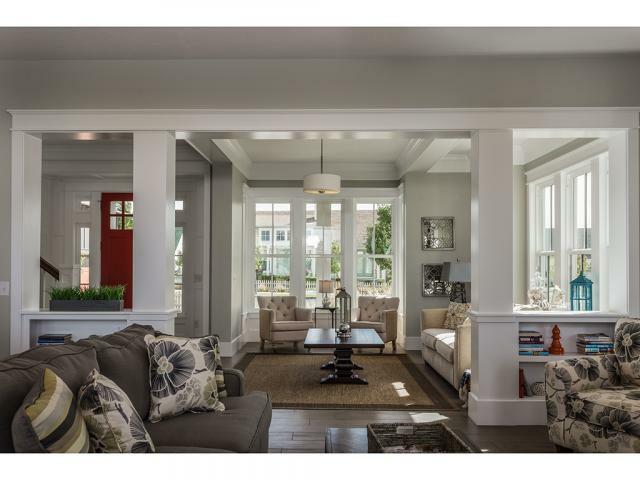 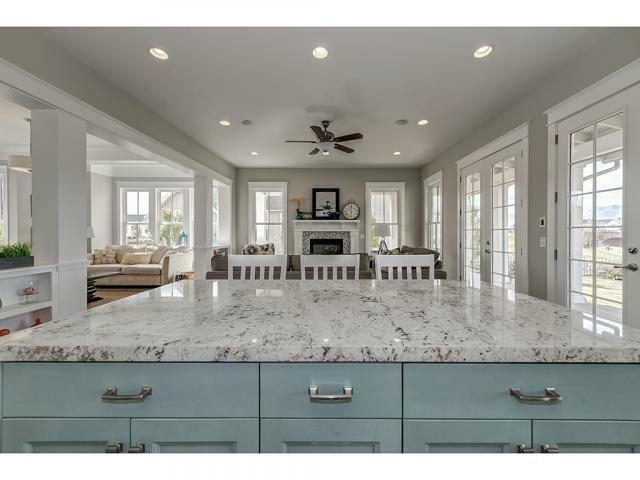 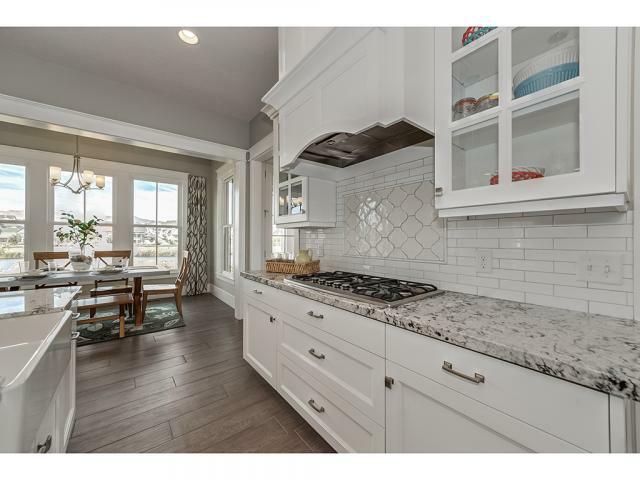 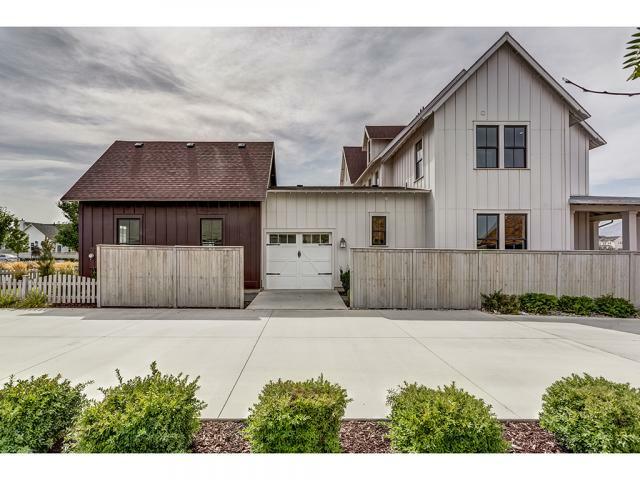 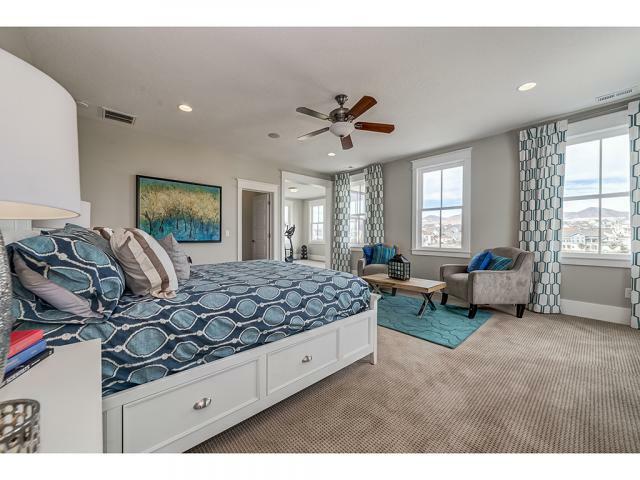 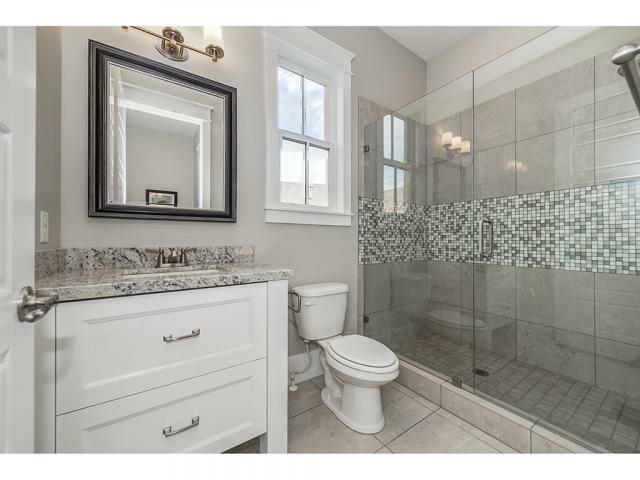 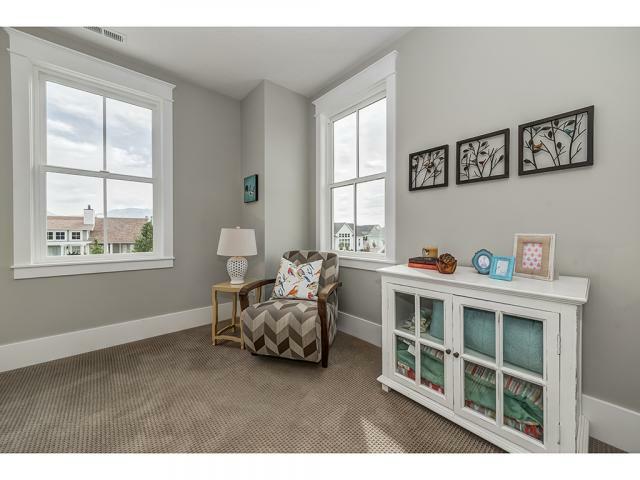 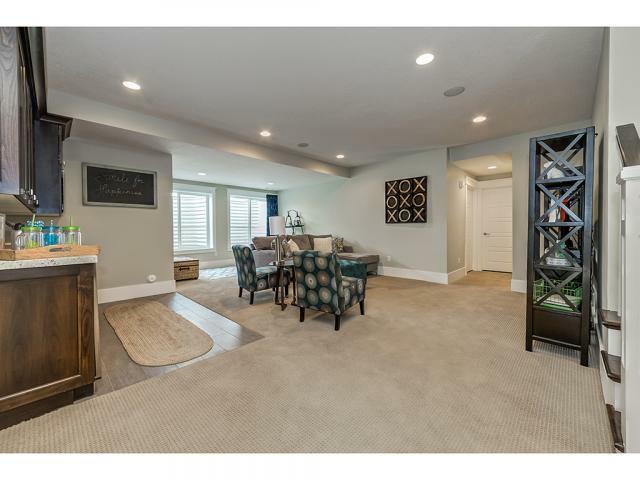 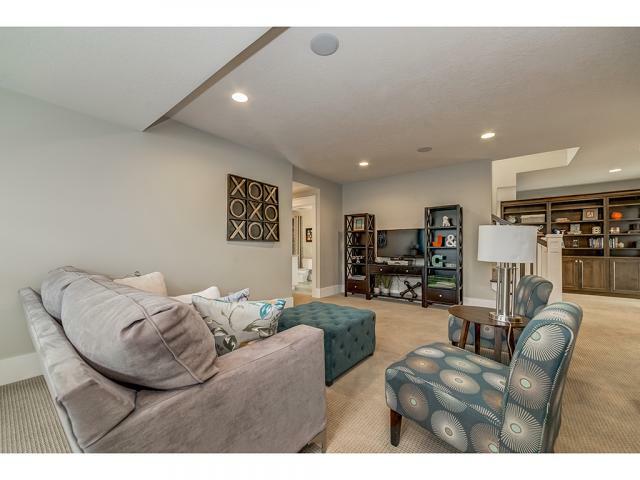 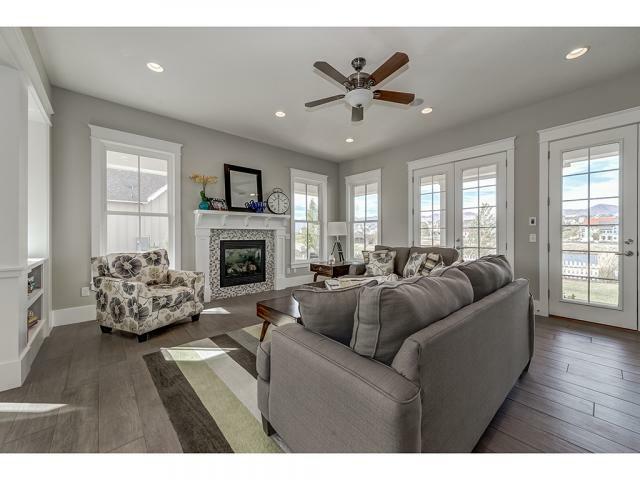 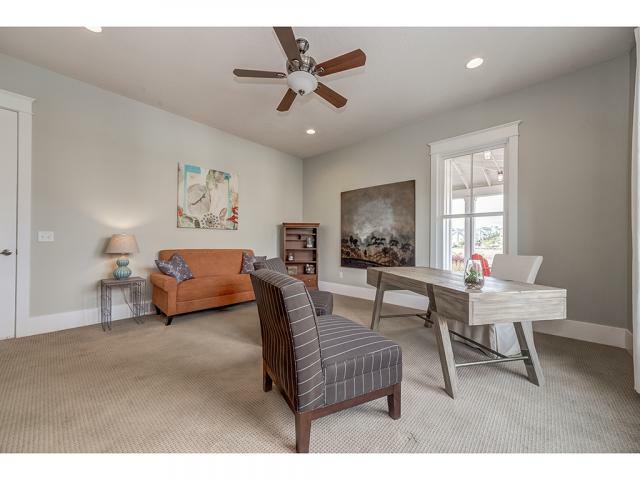 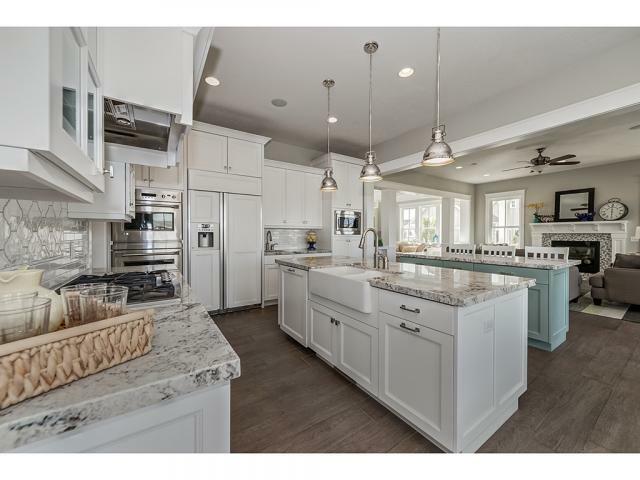 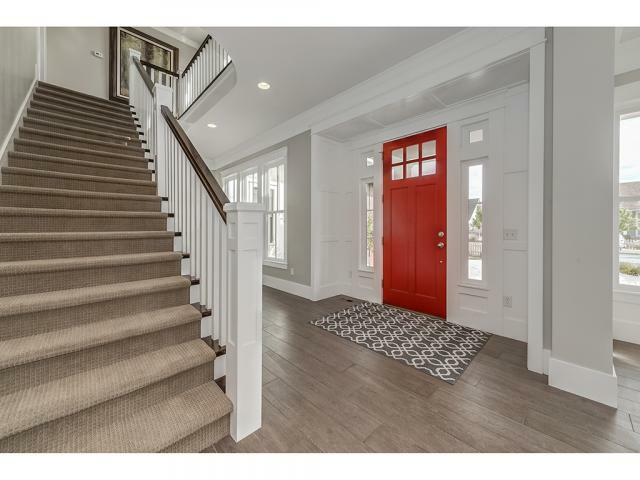 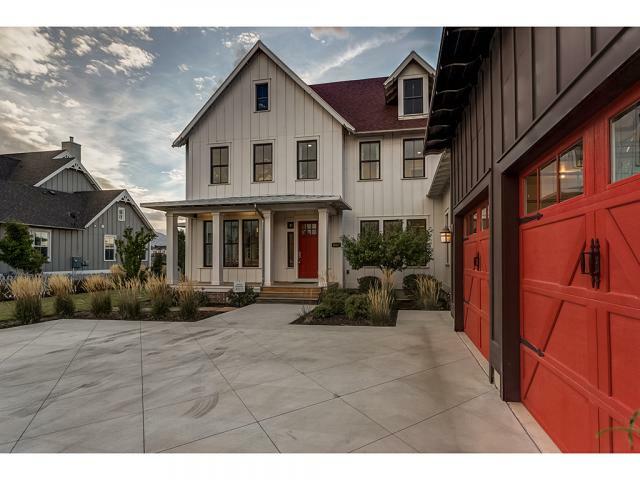 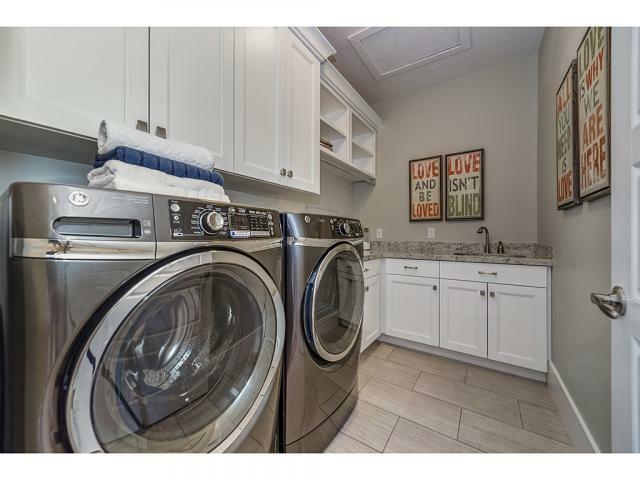 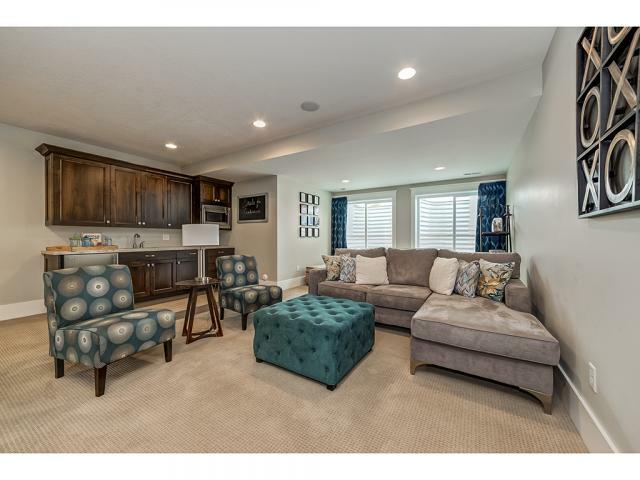 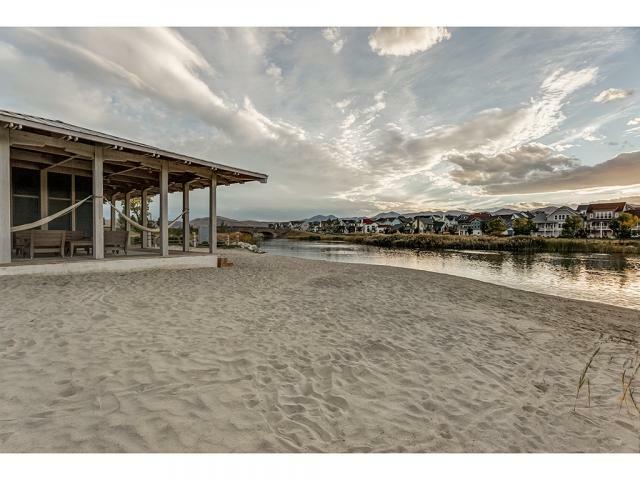 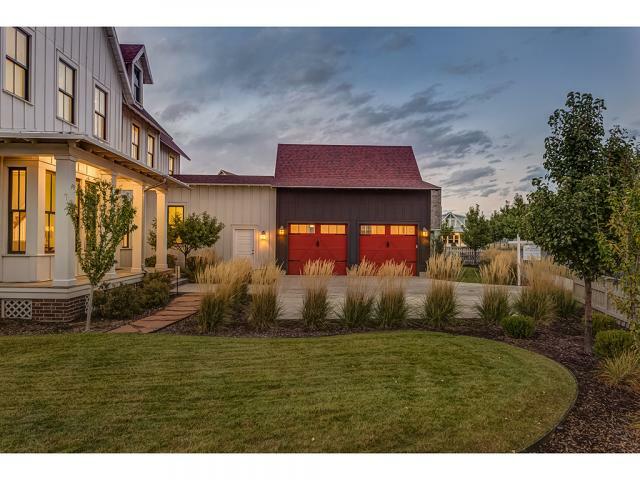 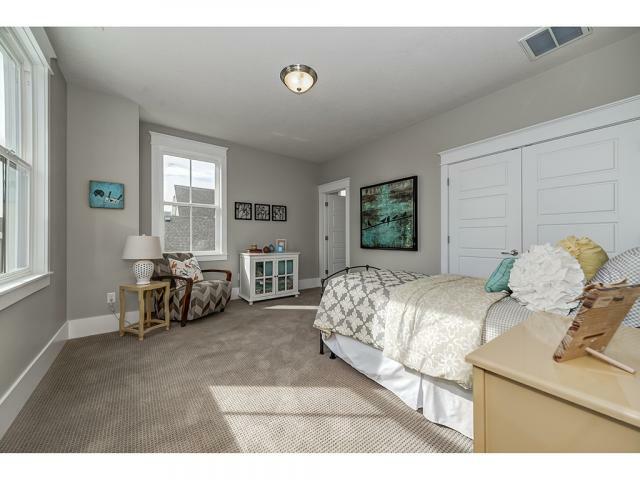 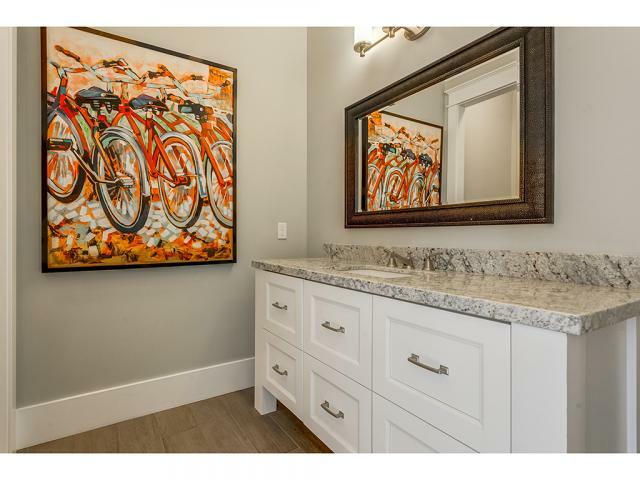 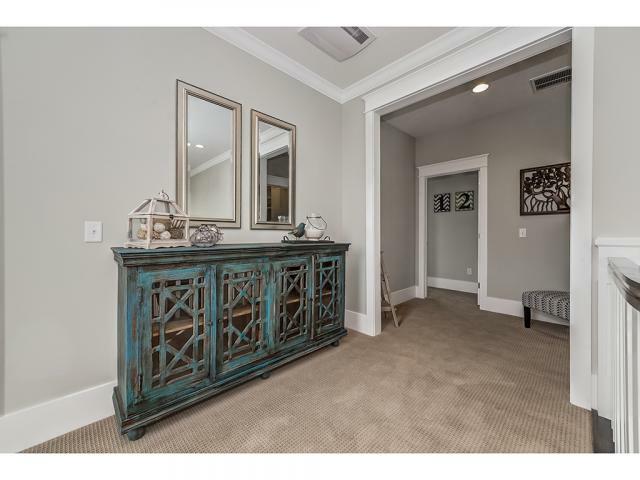 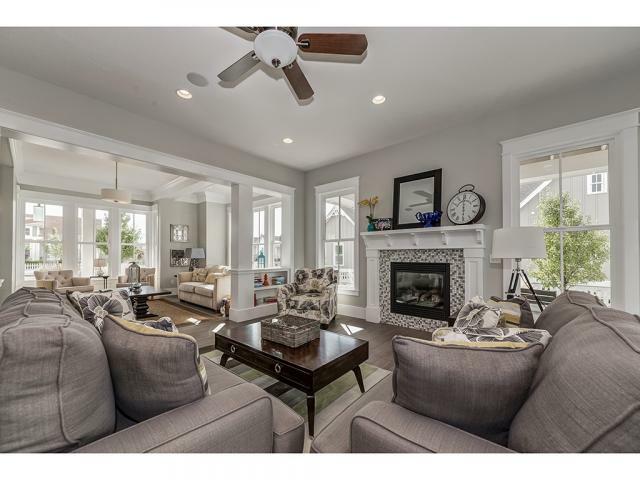 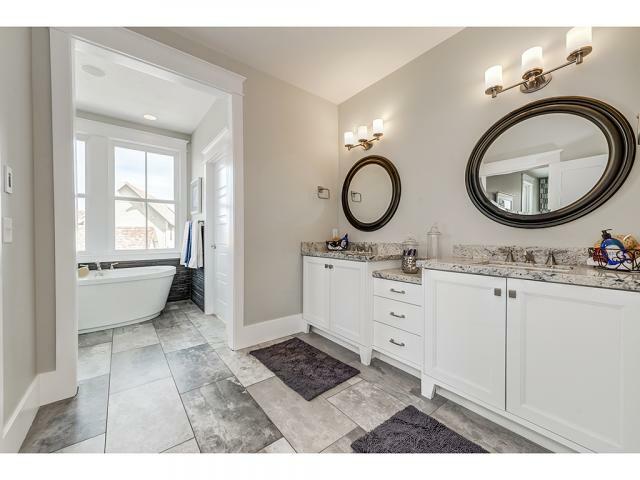 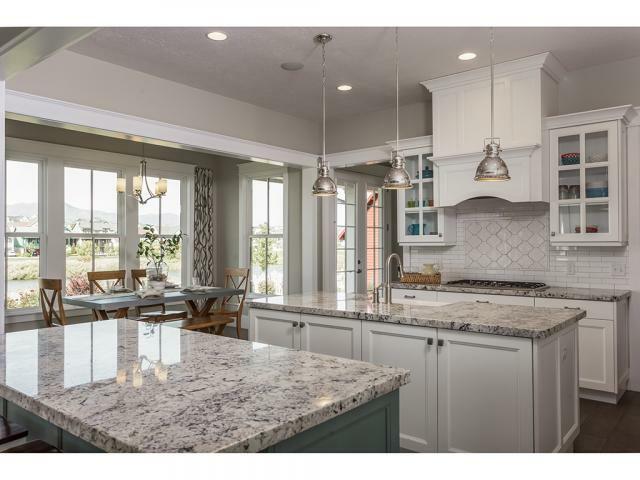 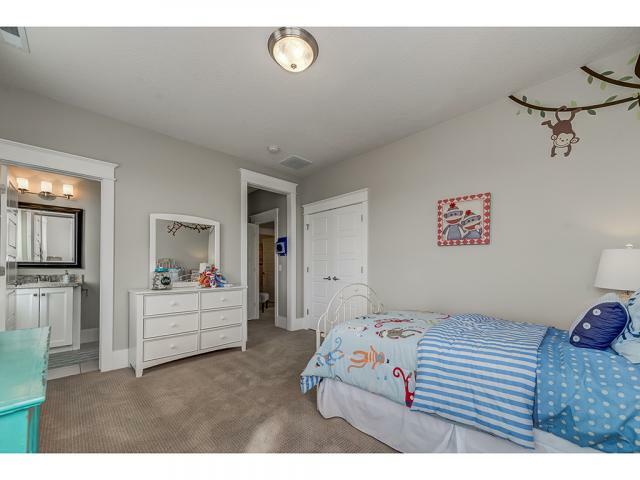 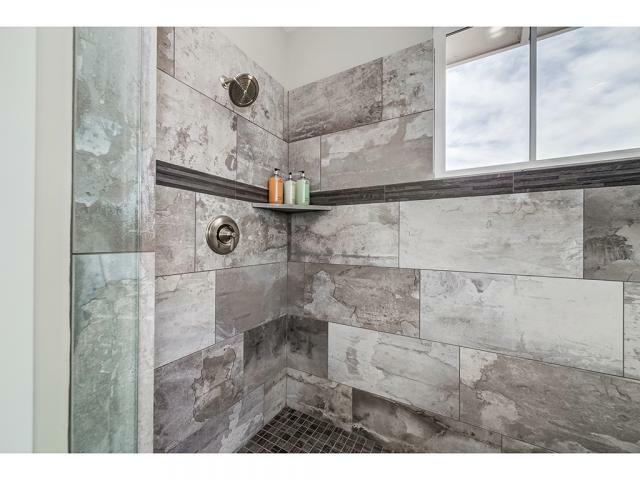 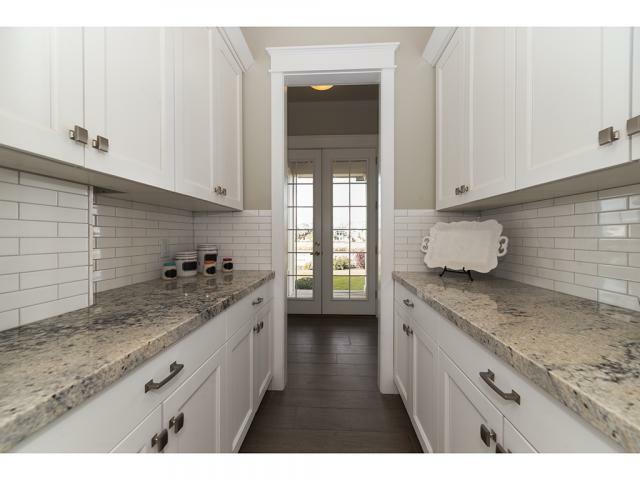 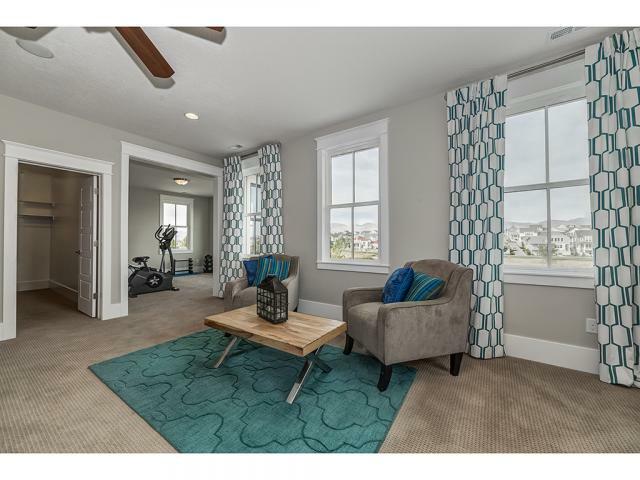 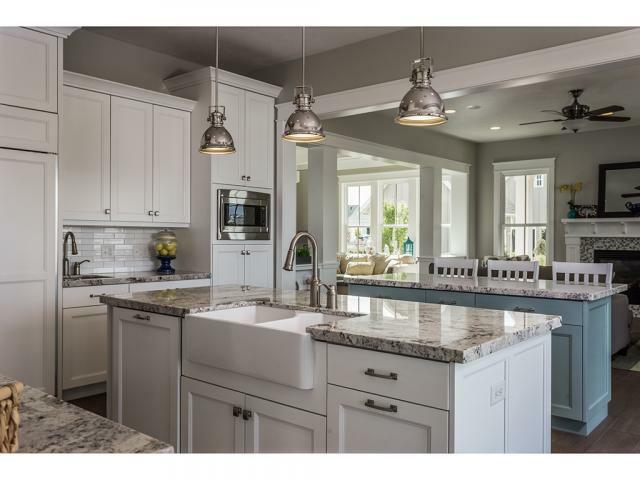 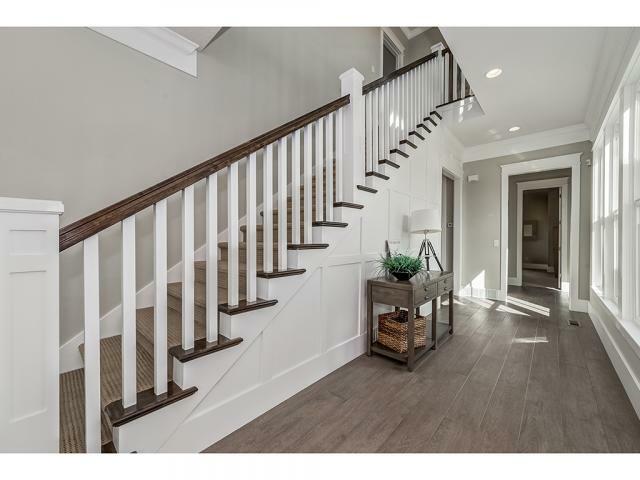 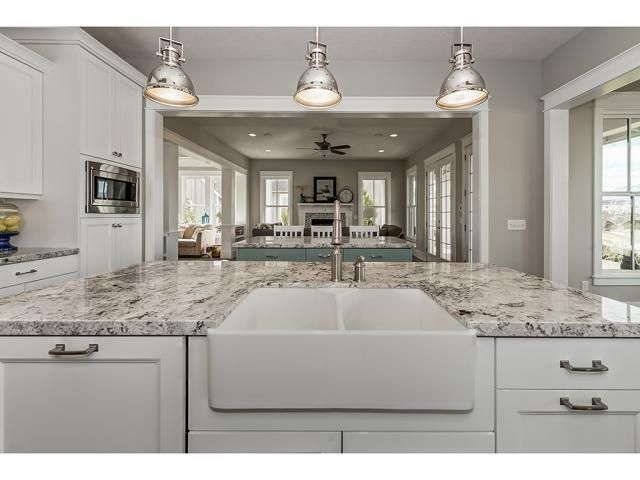 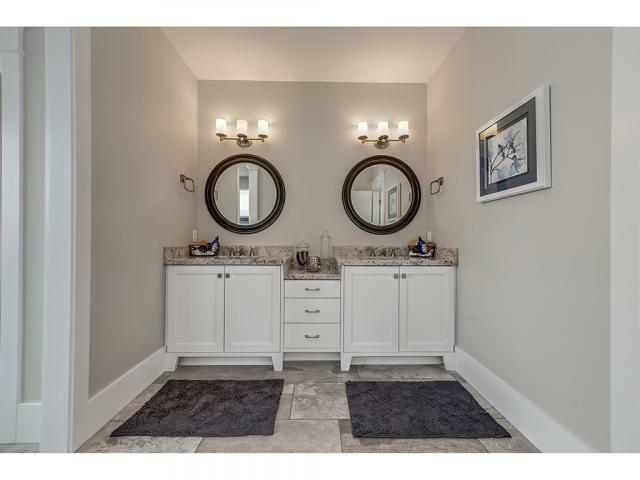 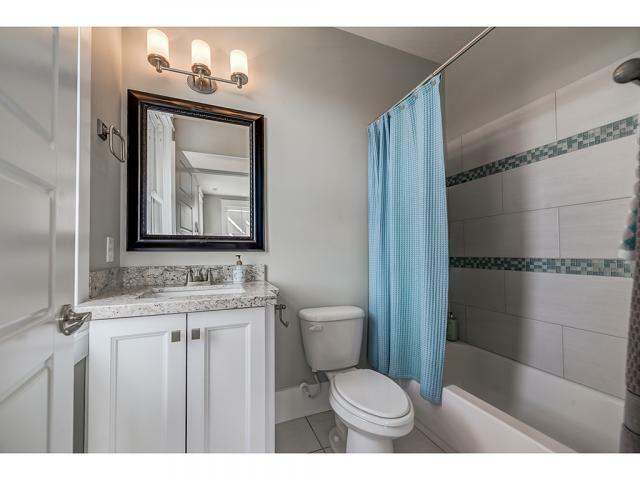 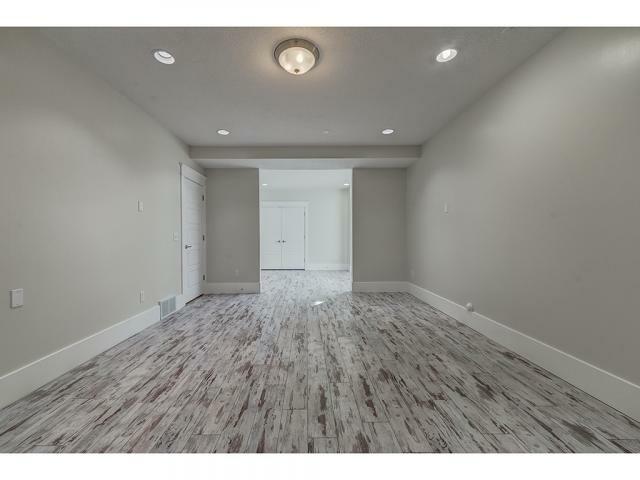 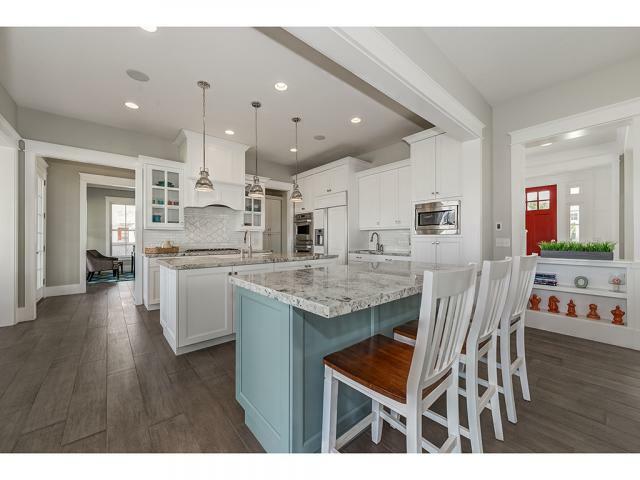 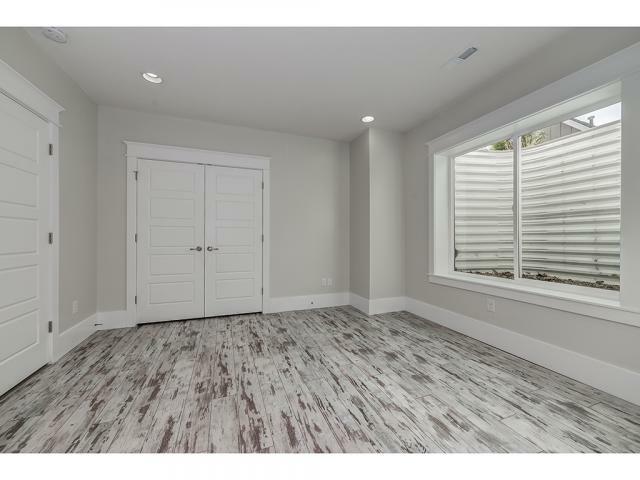 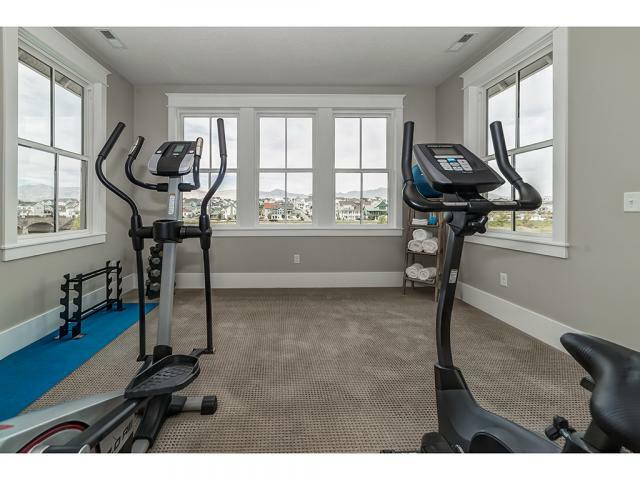 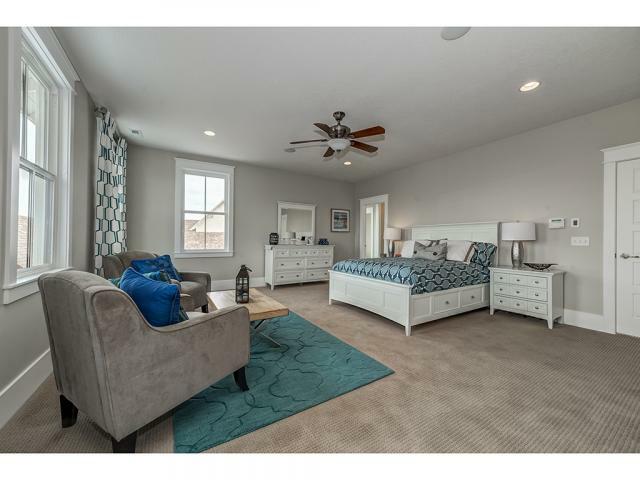 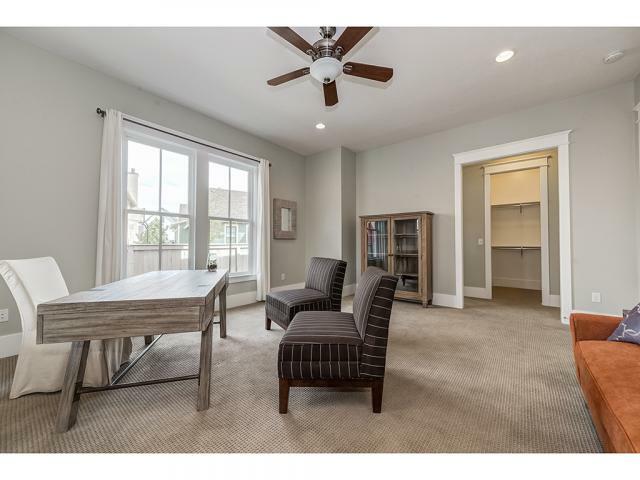 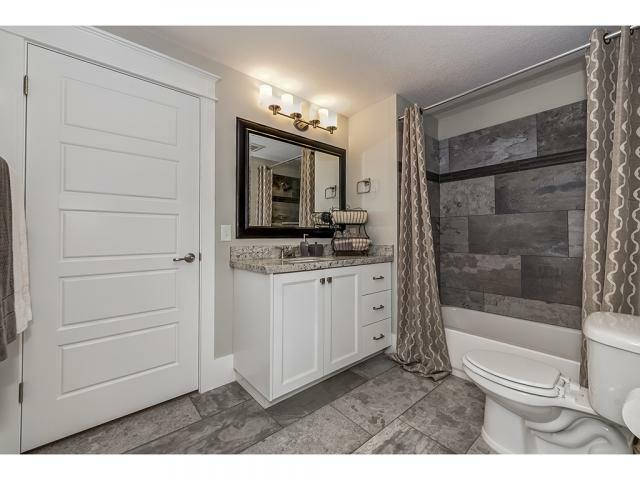 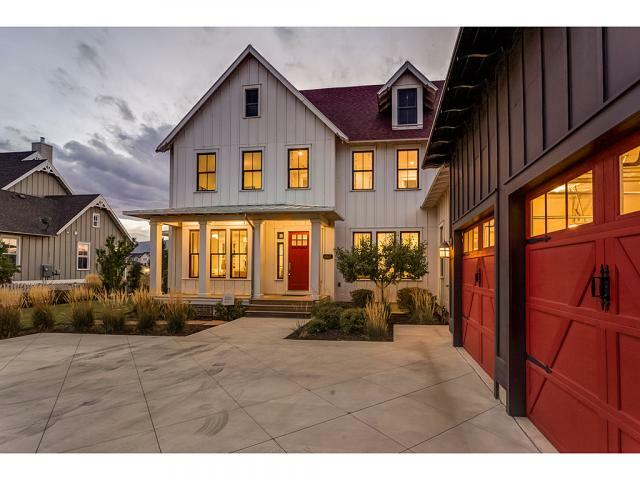 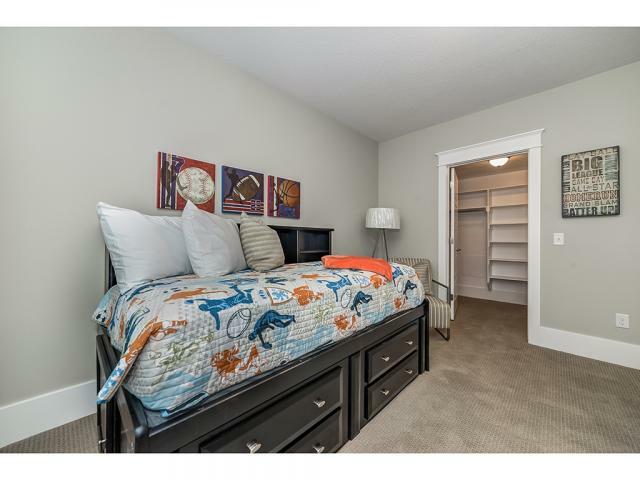 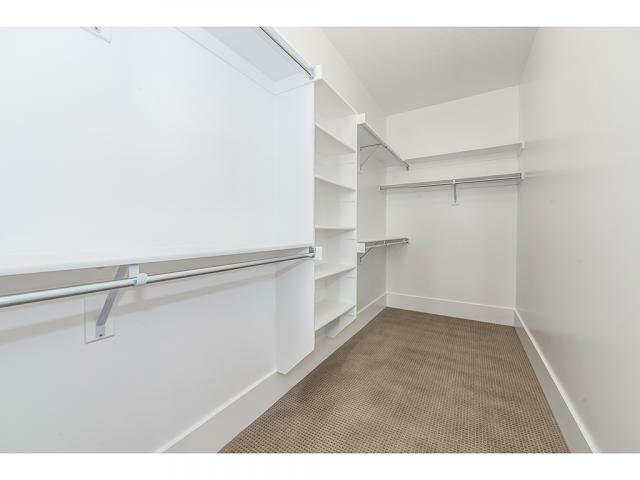 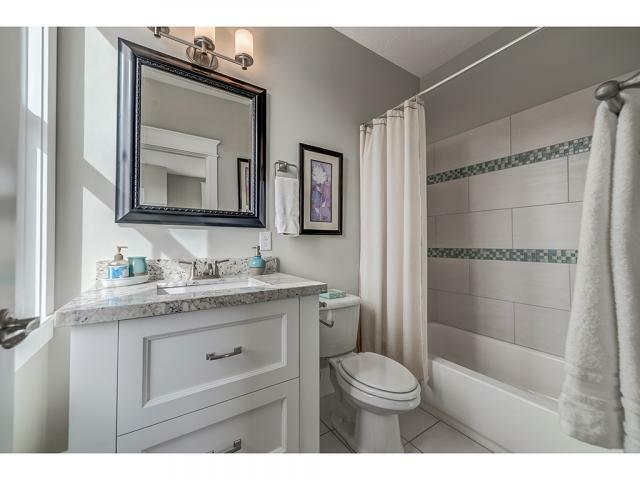 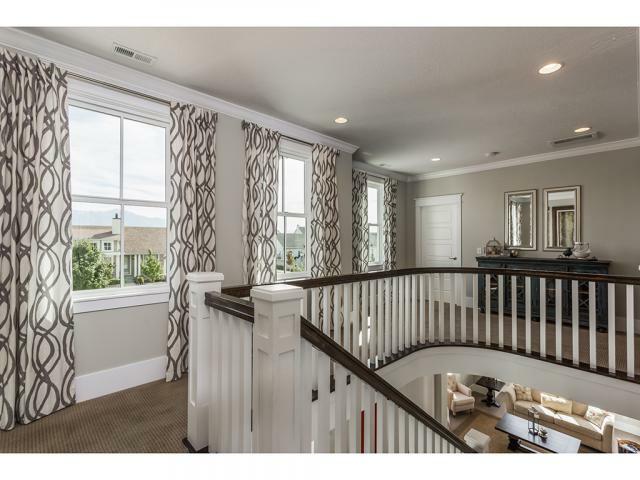 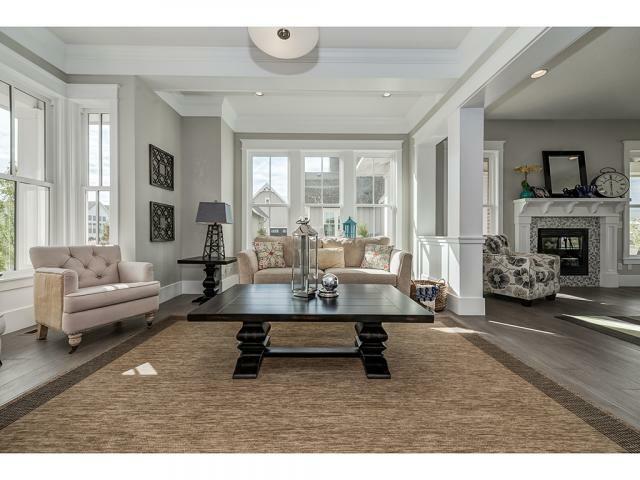 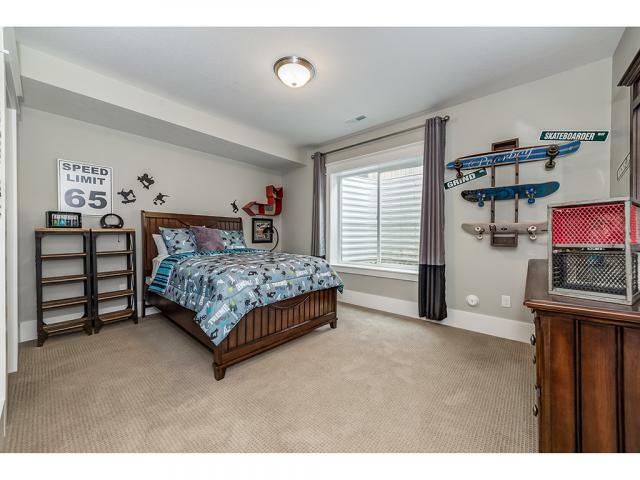 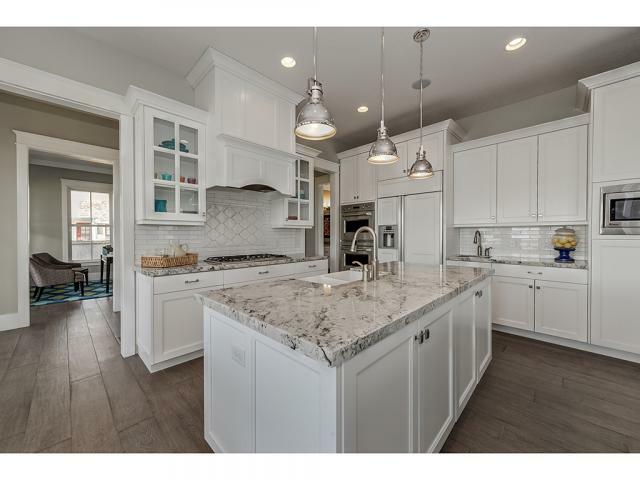 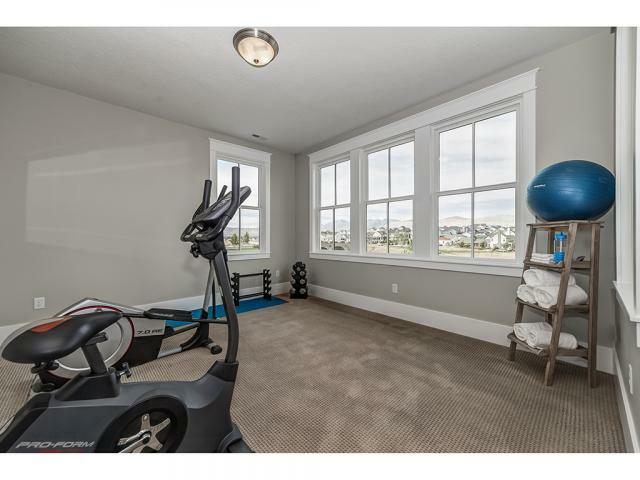 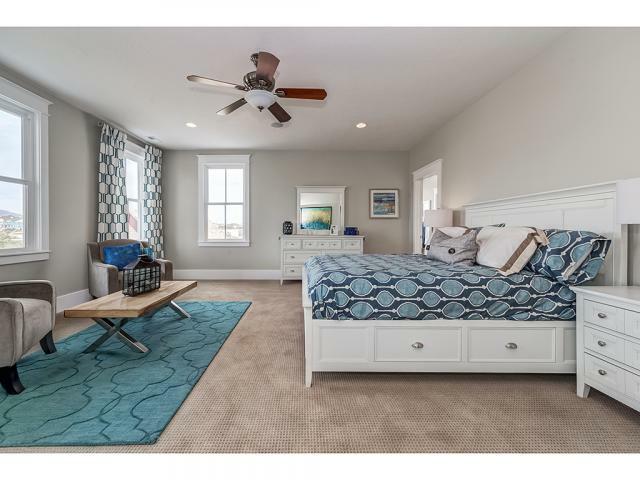 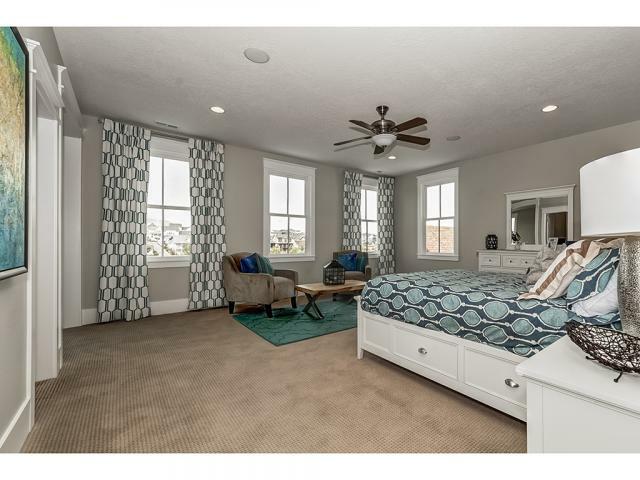 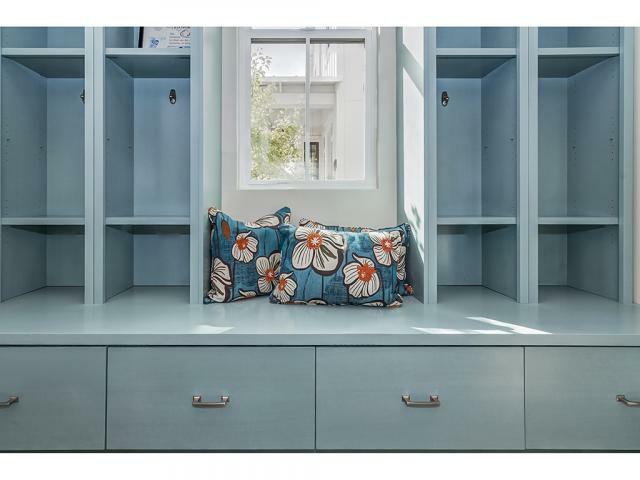 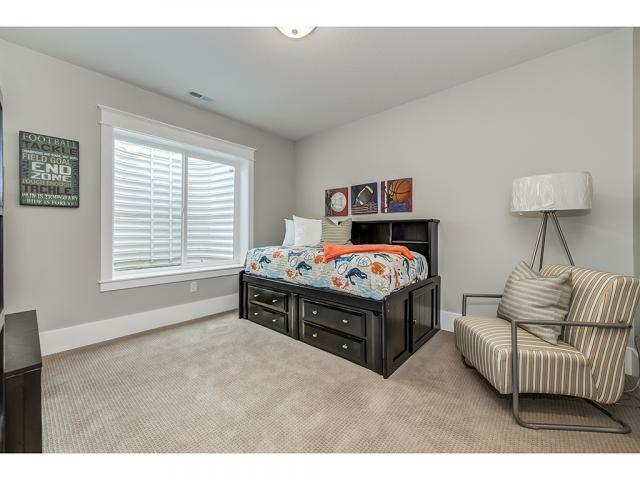 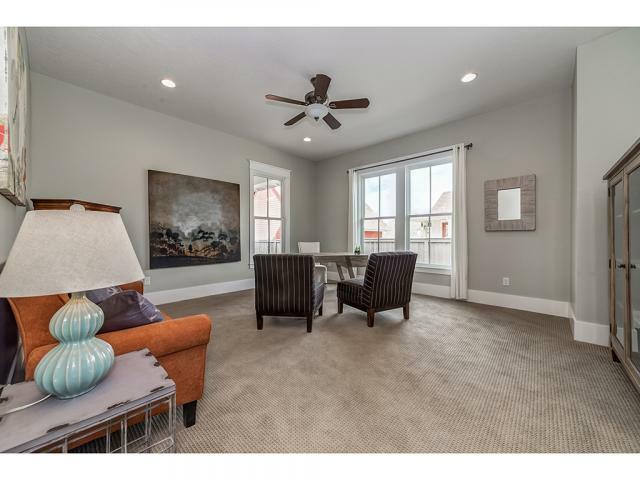 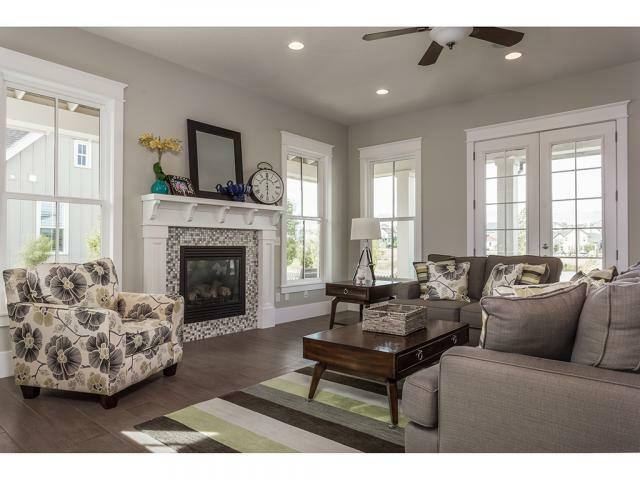 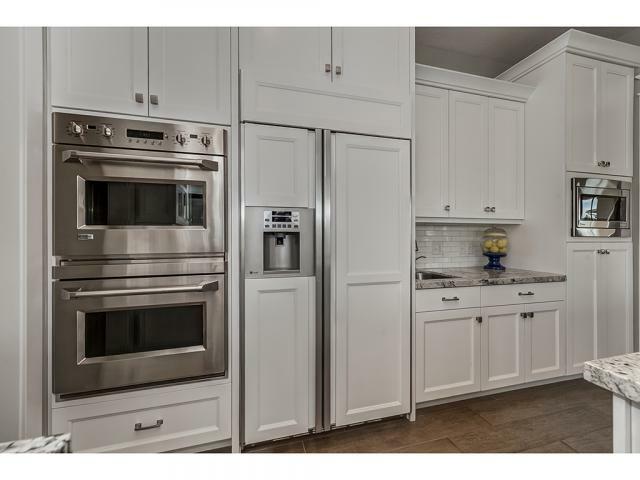 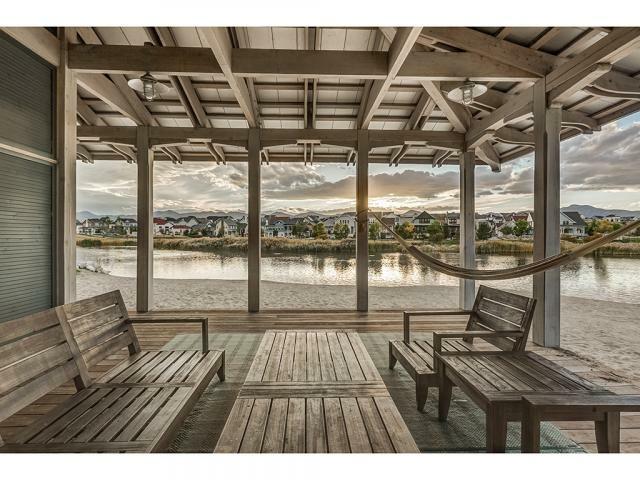 A former model and Parade home, located right on the Oquirrh Lake and and behind the private Waterside Club/Beach. 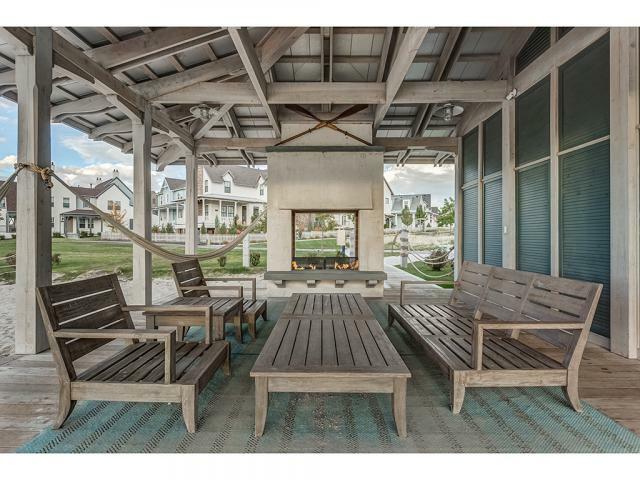 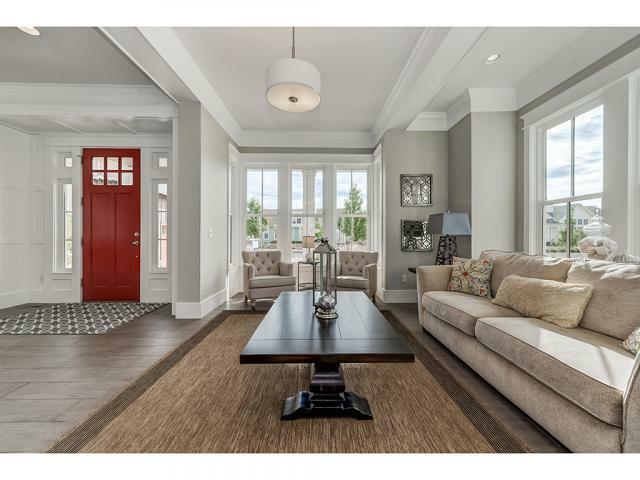 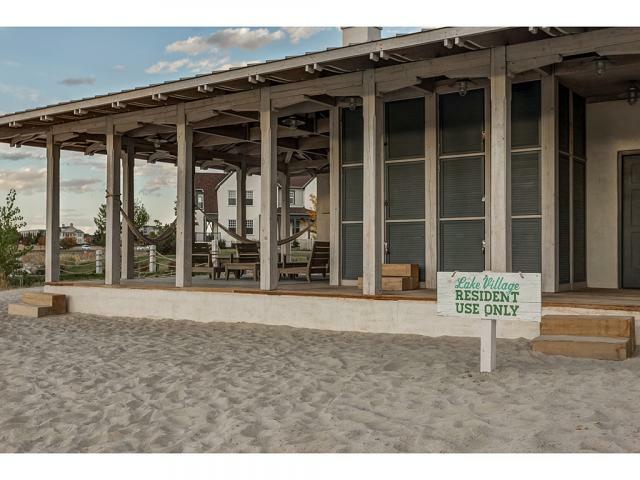 This architectural beauty comes fully furnished and fully decorated with built-in surround sound, inside and out. 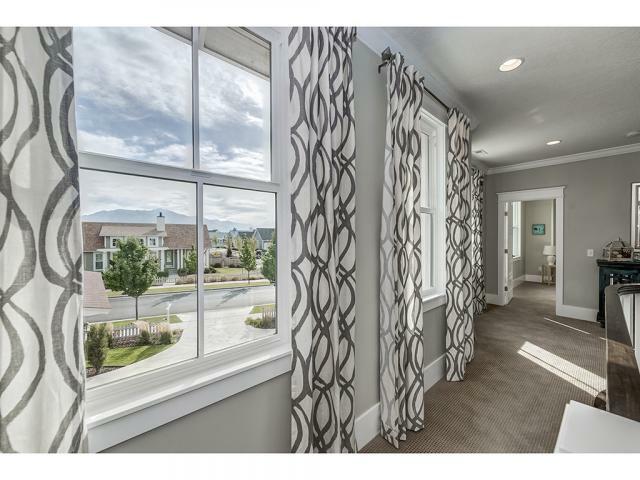 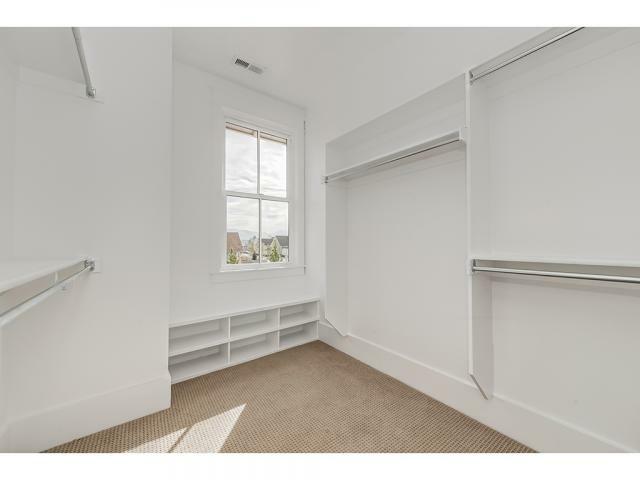 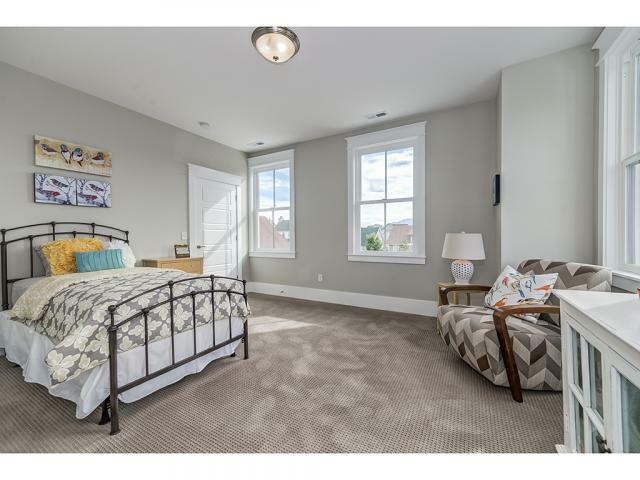 Light and bright with windows everywhere, and upgrades throughout. 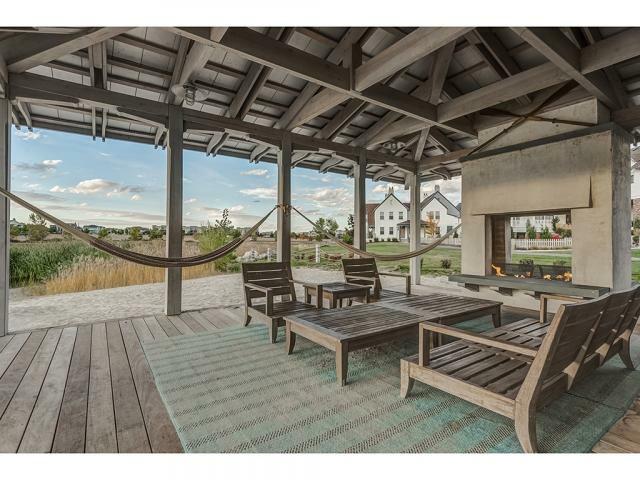 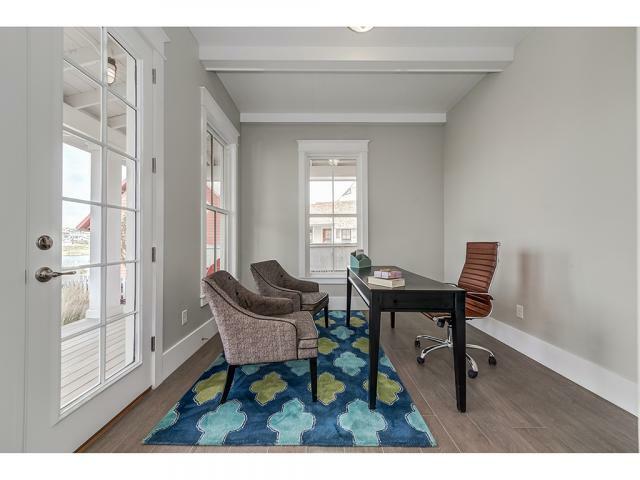 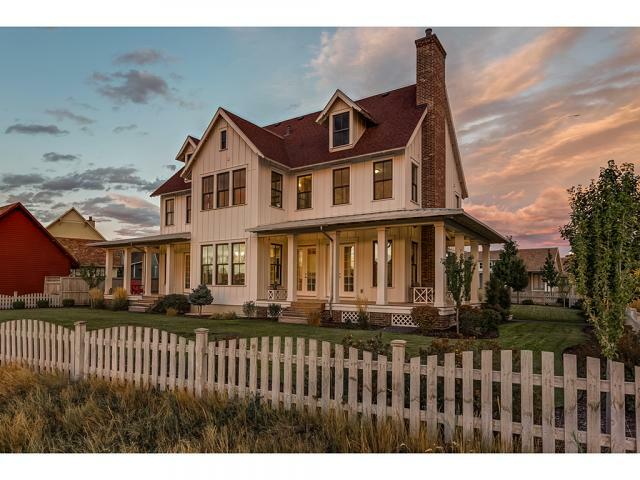 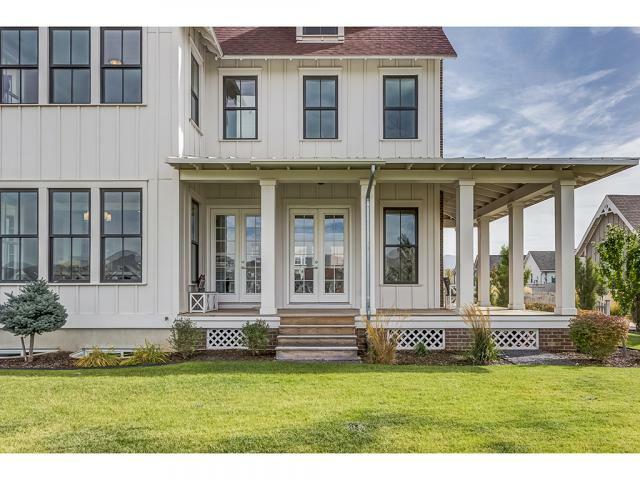 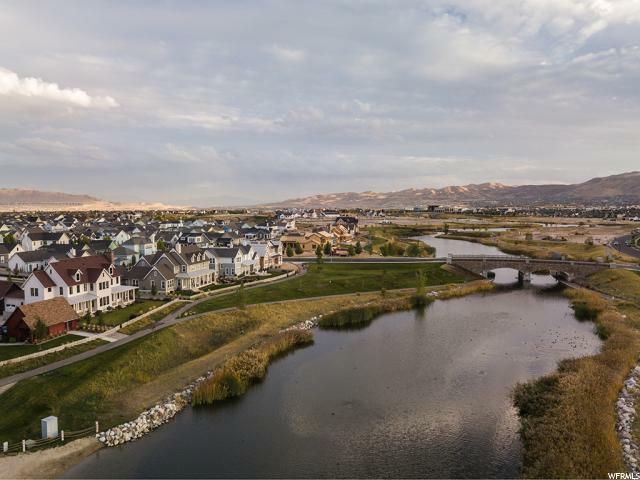 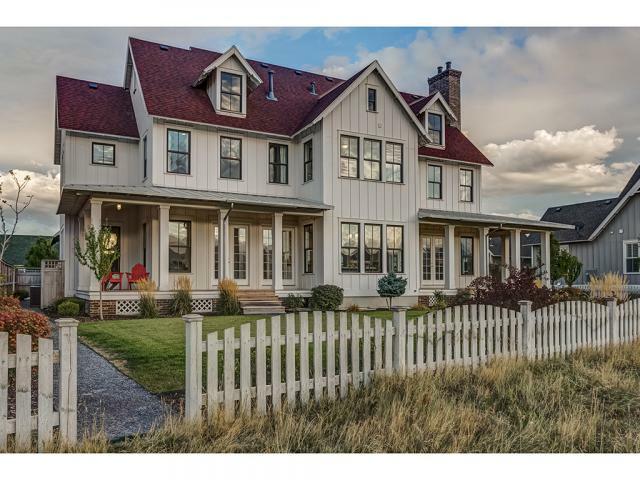 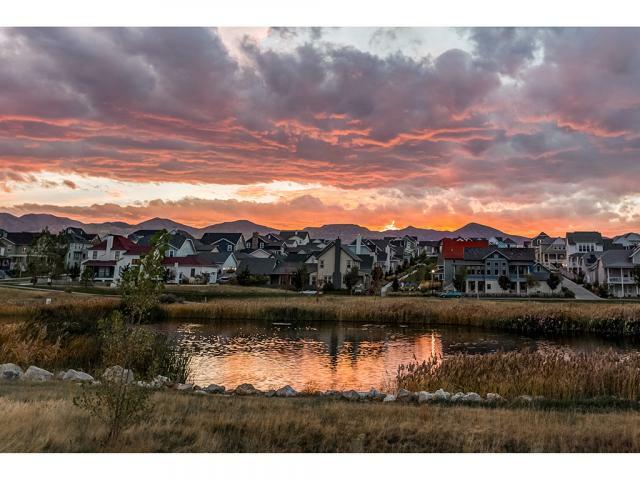 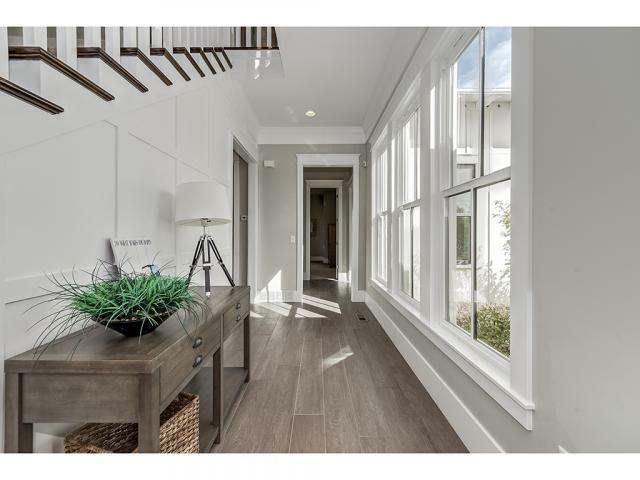 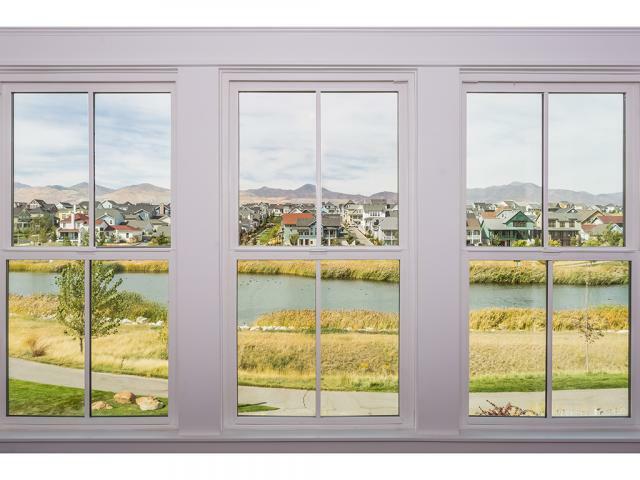 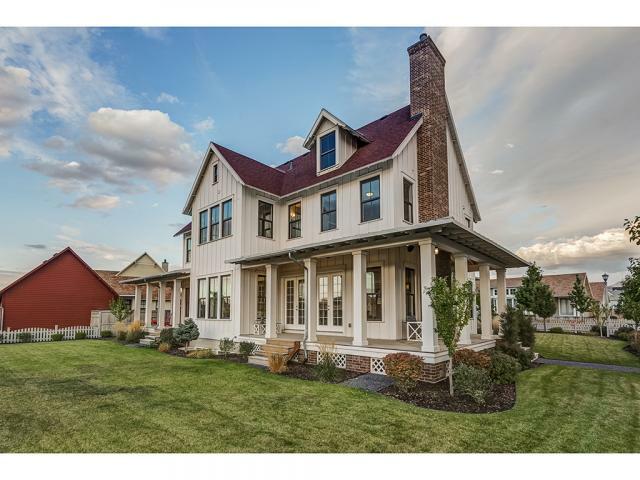 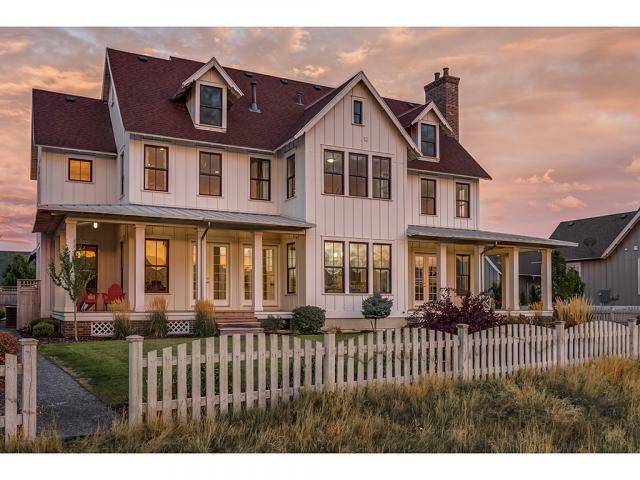 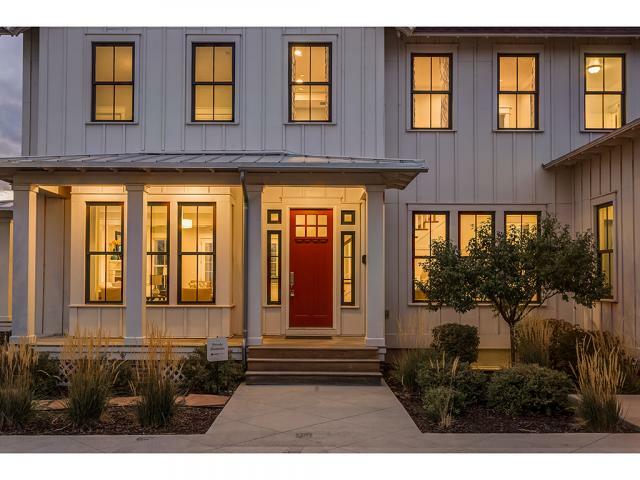 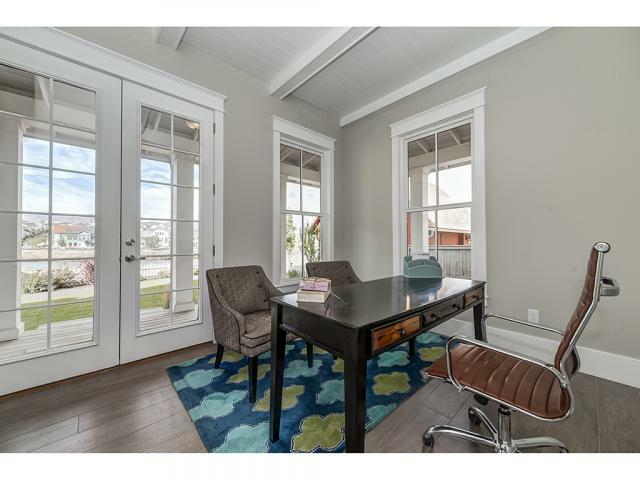 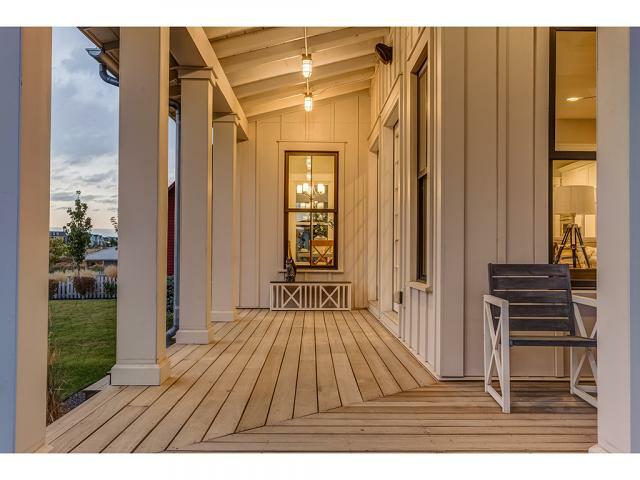 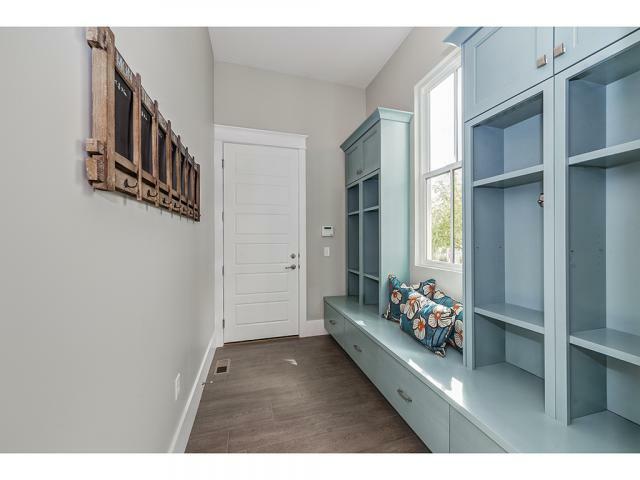 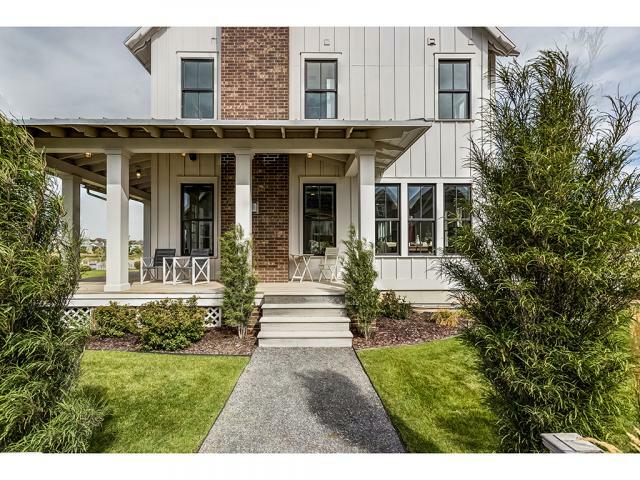 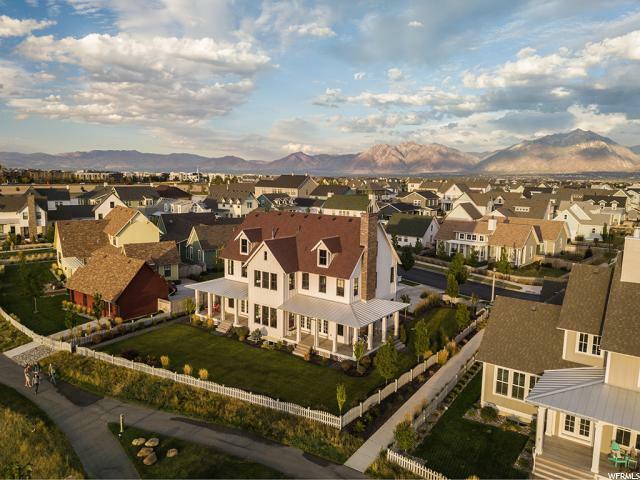 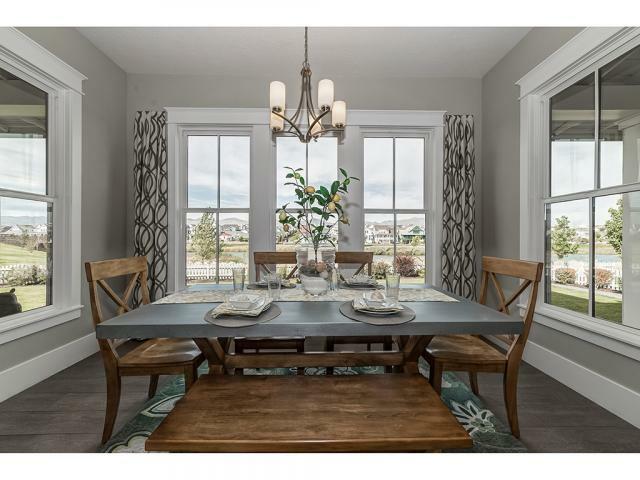 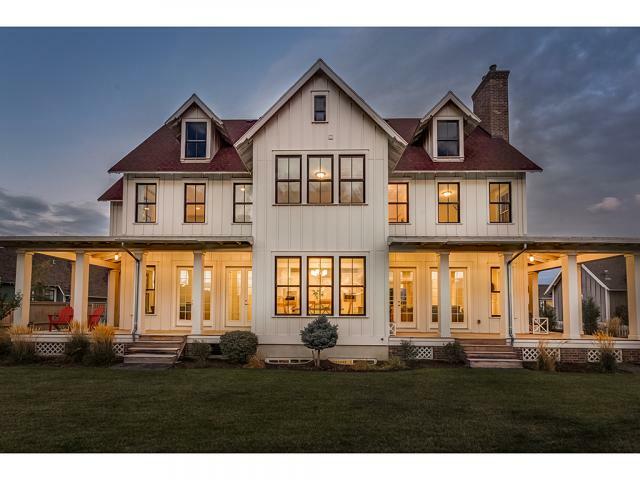 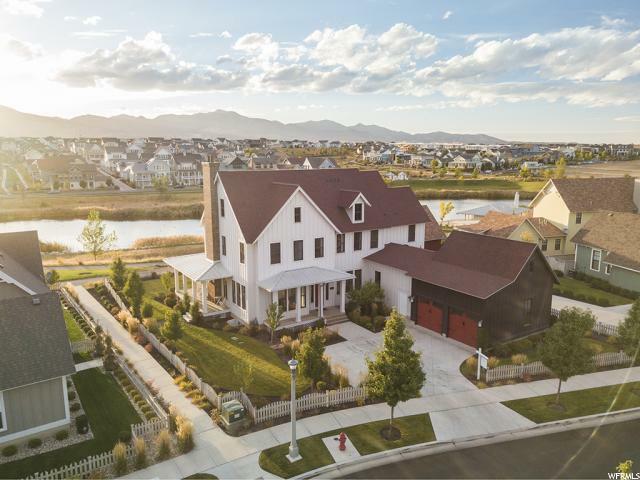 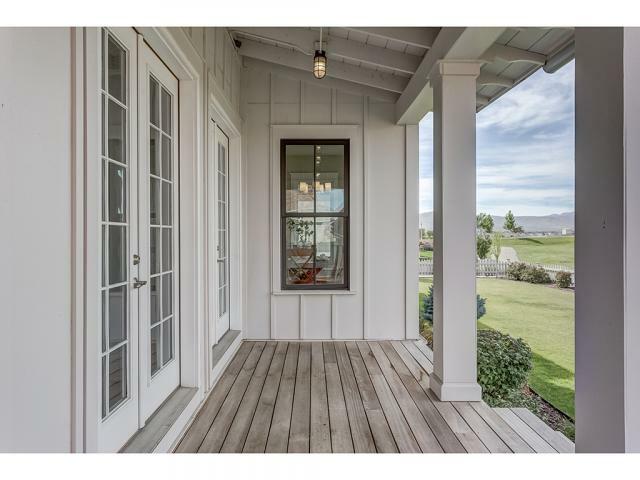 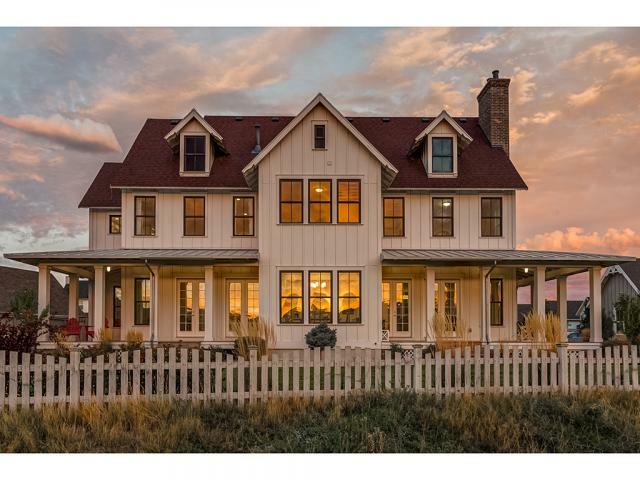 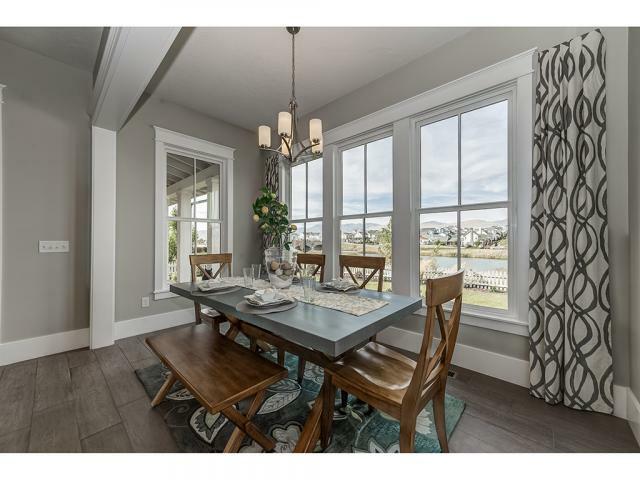 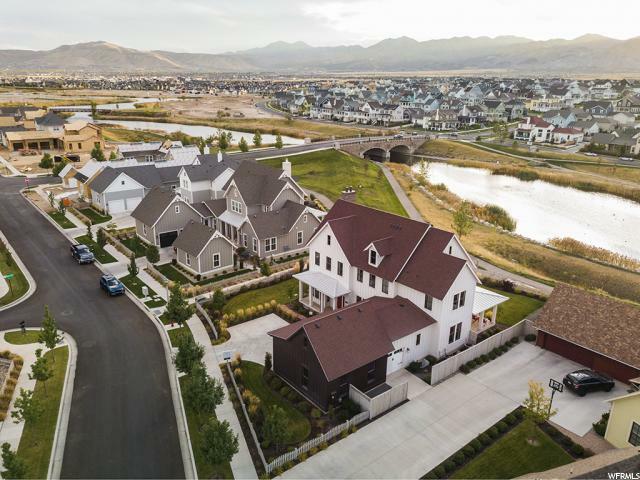 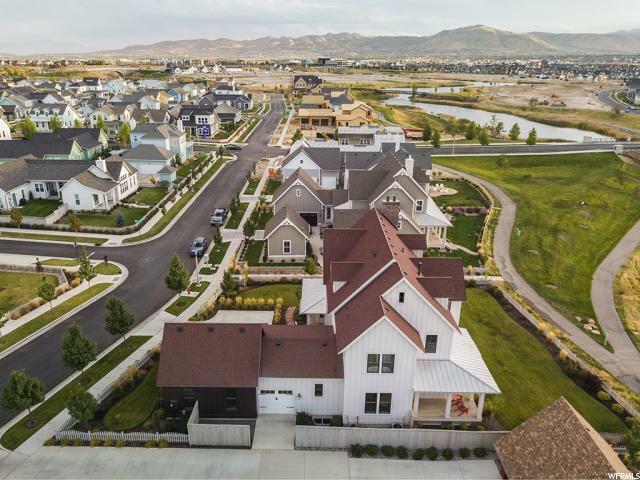 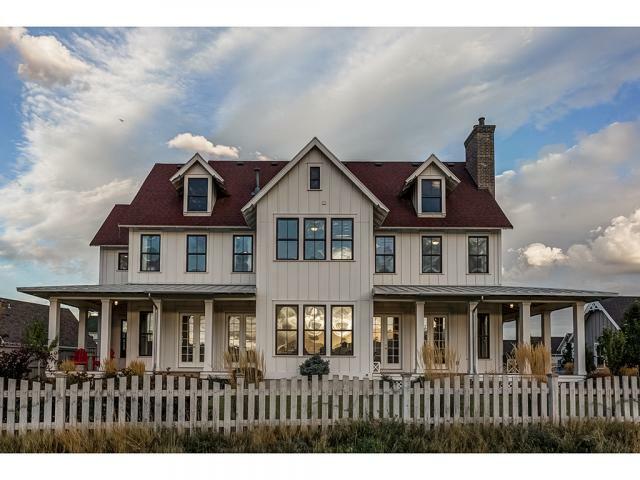 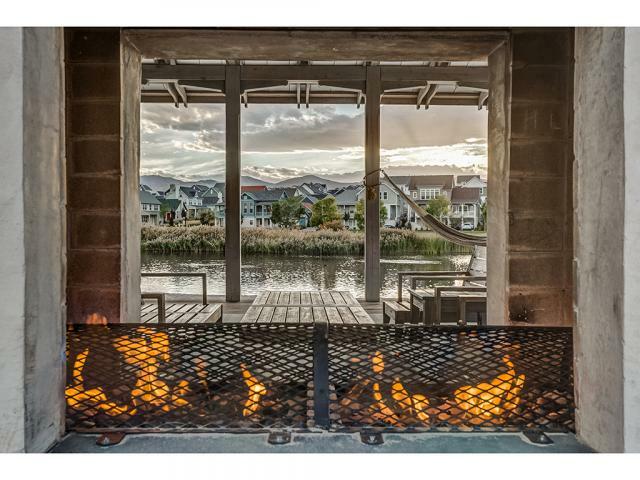 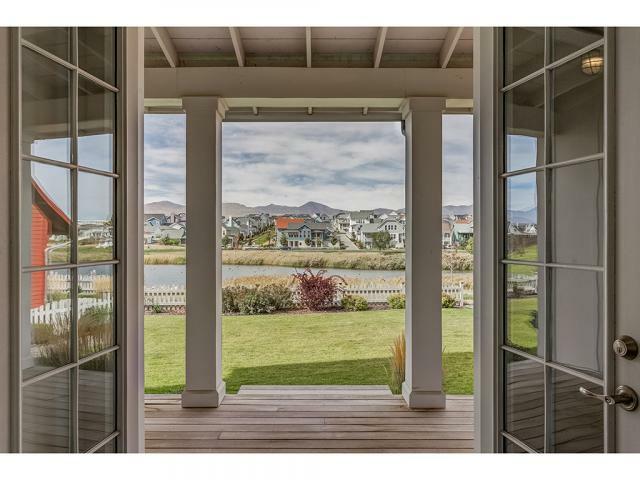 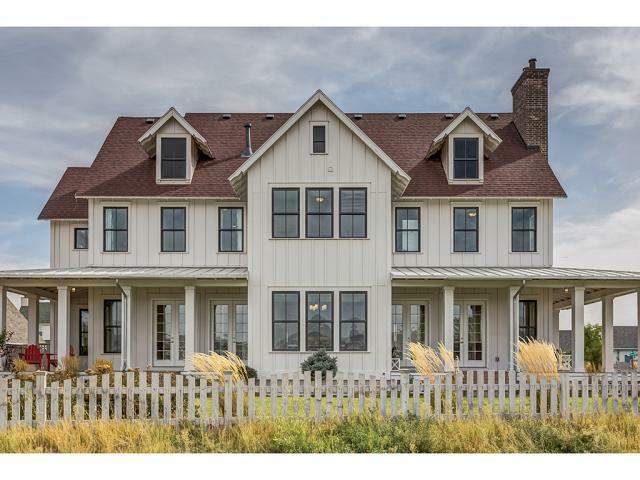 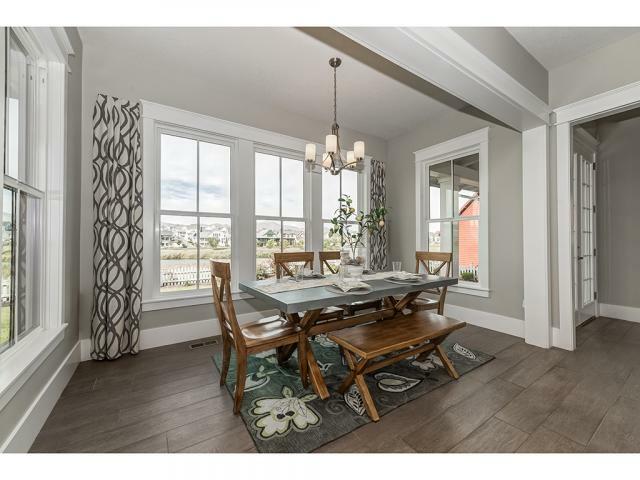 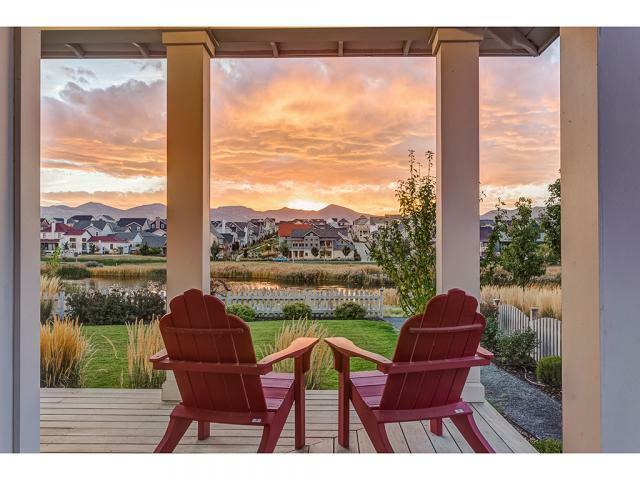 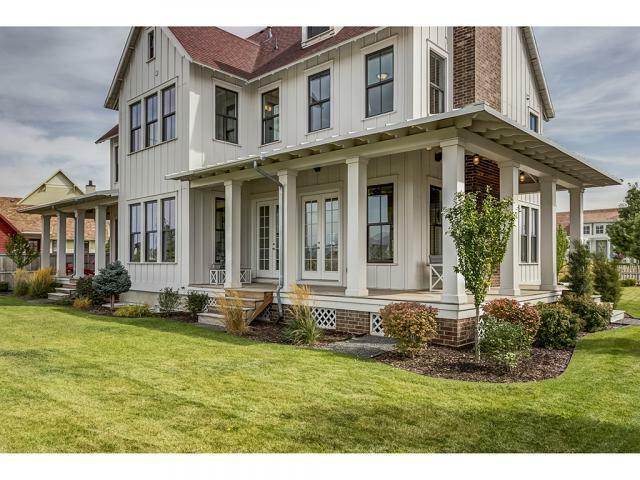 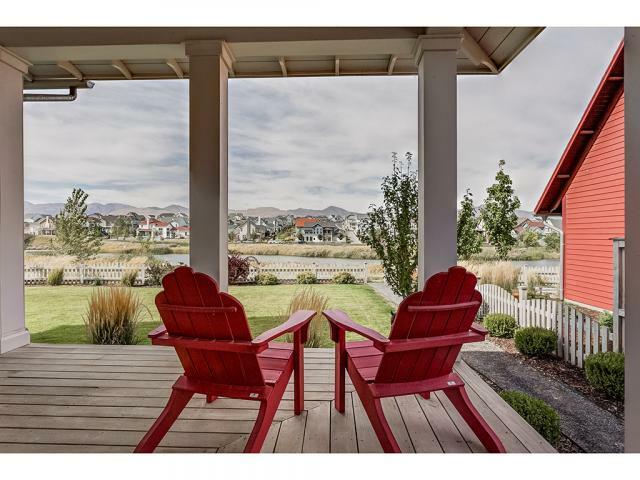 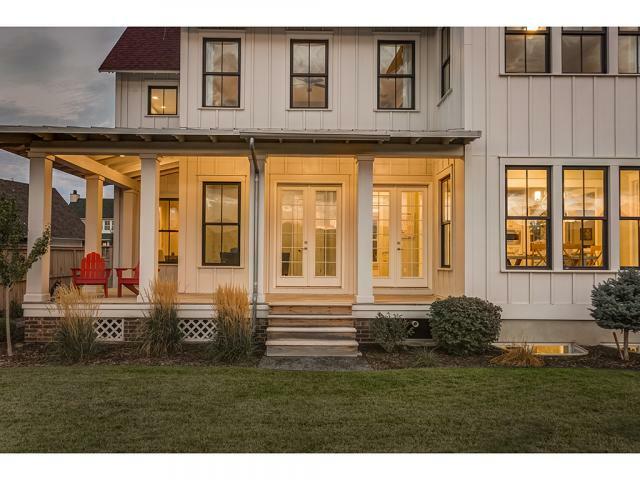 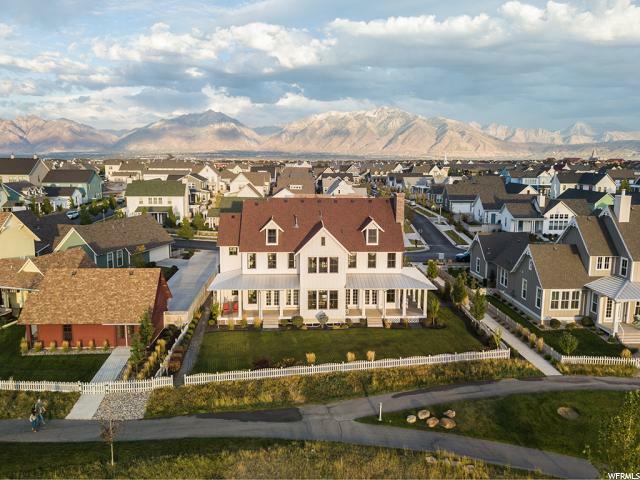 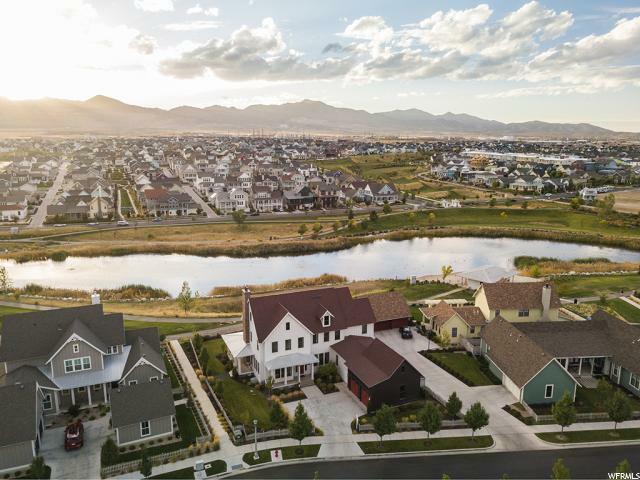 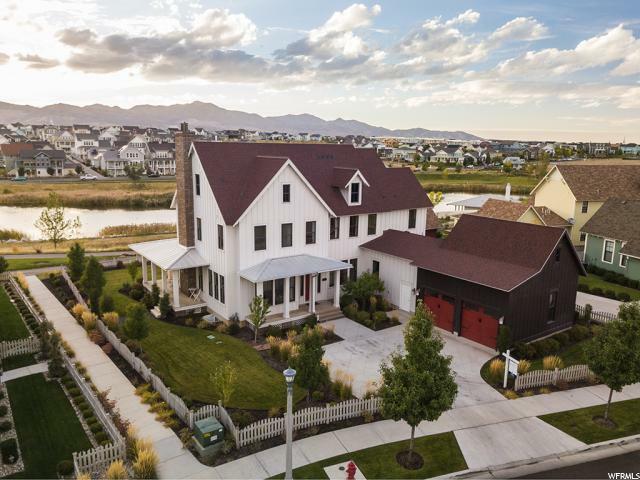 Unobstructed million dollar views of the amazing sunsets over the lake and Oquirrh Mountains from your wrap around porch. 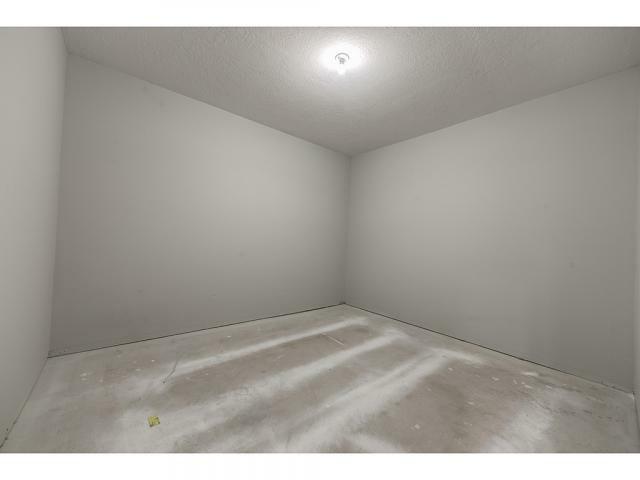 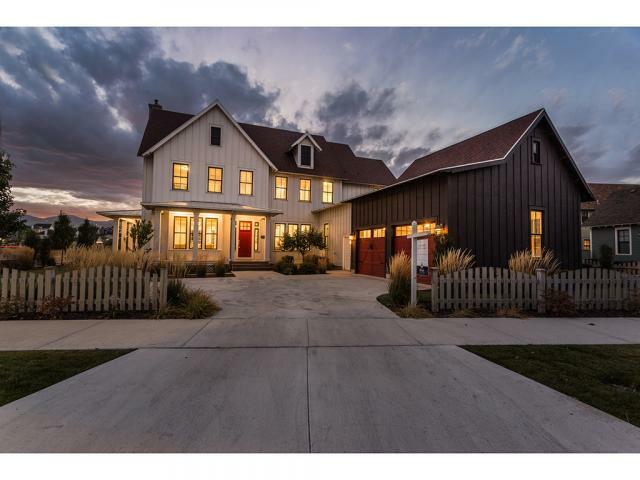 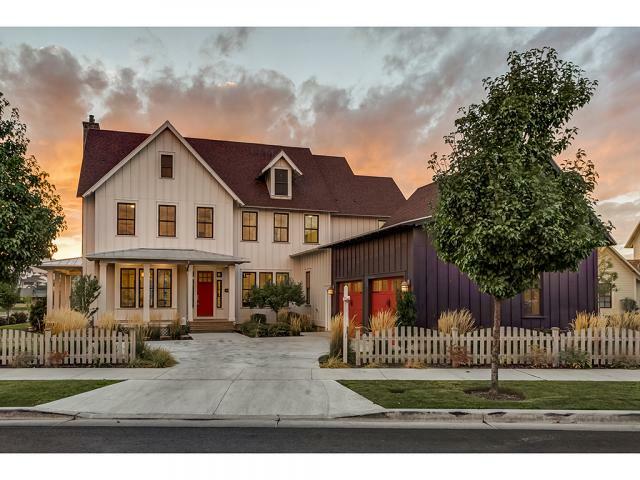 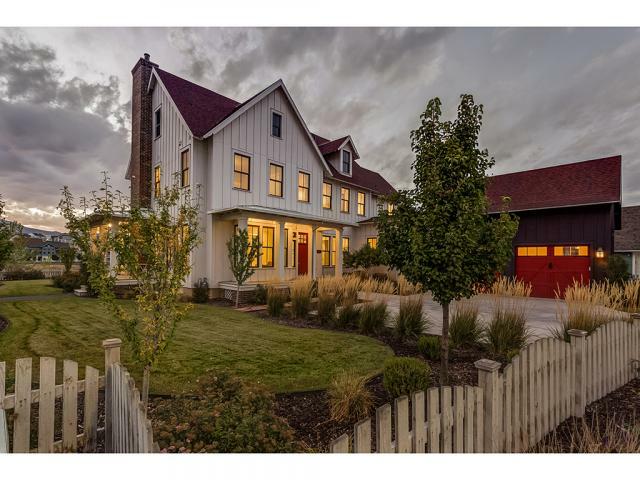 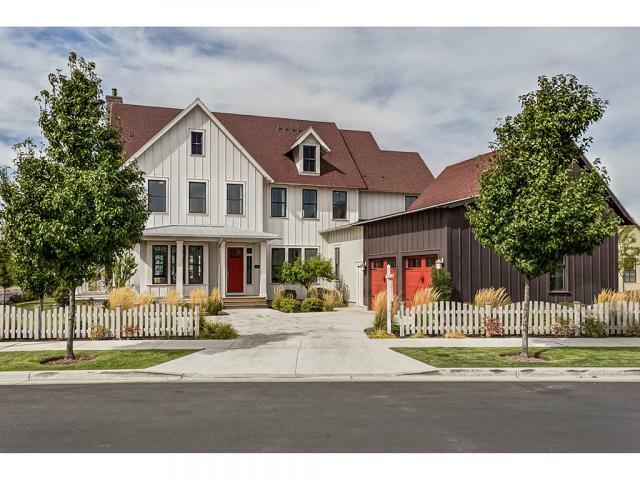 I would like more information regarding the property at 10612 S SERENDIPITY WAY, South Jordan UT 84009 - (MLS #1558266).